We offer a variety of programs to our students, promoting growth academically, physically, spiritually, and socially. At Oakville Christian School, we believe that school is not just about academics. We offer a variety of programs to our students, promoting growth academically, physically, spiritually, and socially. We bear in mind that each child is unique in their abilities and talents, and we strive to offer a variety of programs that would appeal to all aptitudes. These programs include a variety of clubs (extracurricular activities), competitive and non-competitive athletics, service opportunities, band, and student council opportunities. We strive to meet the diverse needs of our families by offering programs in our school that just make life less complicated. Our ‘Before and After School Program’ allows working parents to extend their child’s stay at school each day, or on selected days, as families’ schedules dictate. As well, the hot lunch program provides an option to parents for convenient and nutritious food choices. At Oakville Christian School our athletic program strives to create an atmosphere of success for all. We strive to be examples of Christ as we participate in Physical Education classes, during intramurals, and in competitive tournament play. Students are encouraged and motivated by teachers and coaches who work to develop their individual skills and talents while fostering character skills such as teamwork and sportsmanship. As part of its curriculum, Oakville Christian School offers a 3-year band study beginning in Grade 6. Students choose an instrument to study from woodwinds, brass or percussion. The program encompasses a wide range of repertoire from basic marches to film scores and elementary jazz techniques. Extra curricular instrumental opportunities range from small ensemble work to stage band. In conjunction with the Oakville Suzuki School, lessons are offered during school hours on site on violin and cello. Piano lessons are also available on the same basis. Many performance opportunities are available for all instrumentalists at weekly chapels, outreach programs, or yearly events such as the talent show, appreciation luncheons or the Christmas and Spring Concerts. 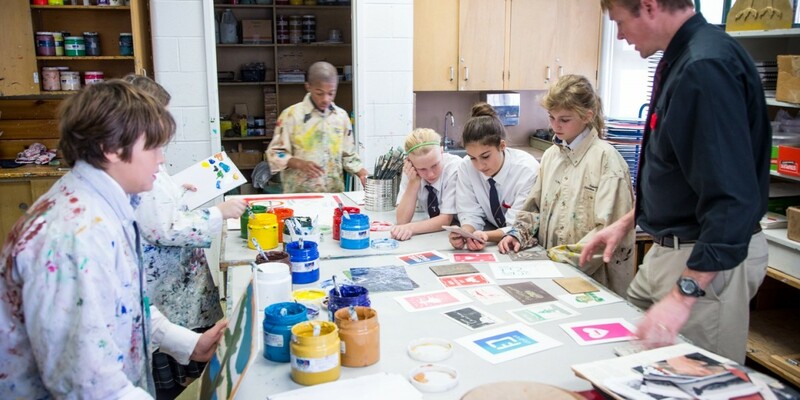 Learning is enriched through art experiences such as annual field trips to the Burlington Arts Centre, the McMichael Canadian Art Collection, and National Art Gallery of Canada. 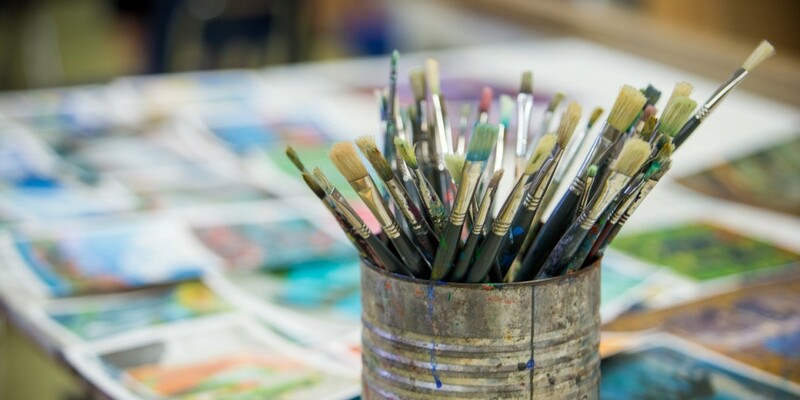 Students use various media: pencil, conté, pastel, watercolor, acrylics, glass mosaic, block printing, plaster and paper maché sculpture, and are exposed to a wide variety of artists. This is especially true for grade 8 students when they choose an artist to study and then produce works similar to those of their chosen artist. They use PowerPoint of Prezi to present the artist to their classmates. 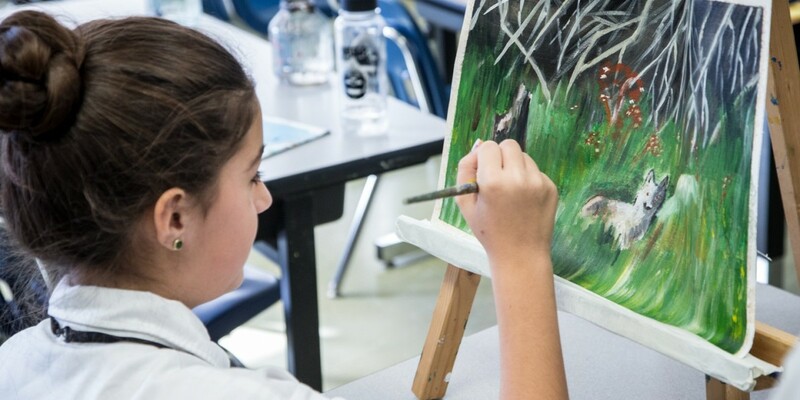 In some cases a student will also make a presentation to a younger grade and then lead that class in an art activity where the students also create works similar to the artist. 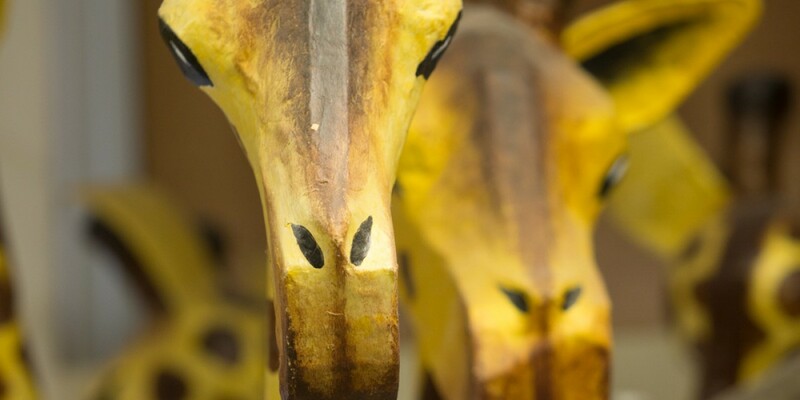 Students often have the opportunity to help with the creation of sets and props for our drama productions. A variety of other interest clubs and activities that run at various intervals during the school year. Supervision is available before and after school, from 7:00am to 8:30am and from 3:45pm to 6:00pm. This service is available to parents on a regular or occasional basis to accommodate family schedules. Fees for before and after school supervision are at an hourly rate per child, with a maximum rate per family per week.